We have seen that wearables are one area where there is a lot of interest from people nowadays. This is because there has been a lot of development in the last 5 years in this sector. Also, there is a growing demand for smartwatches as well as fitness trackers. Now, Google tried their hands developing for the wearables sector by developing an operating system for it. This OS was named as WearOS by Google which was earlier named as Android Wear. Now, we have all known that WearOS is nowhere near to the adoption rate that Android has achieved. Thus, people have been looking for a viable alternative to WearOS and we have now found a great one. There is a new OS developed by the name of AsteroidOS which is currently the best alternative to WearOS. 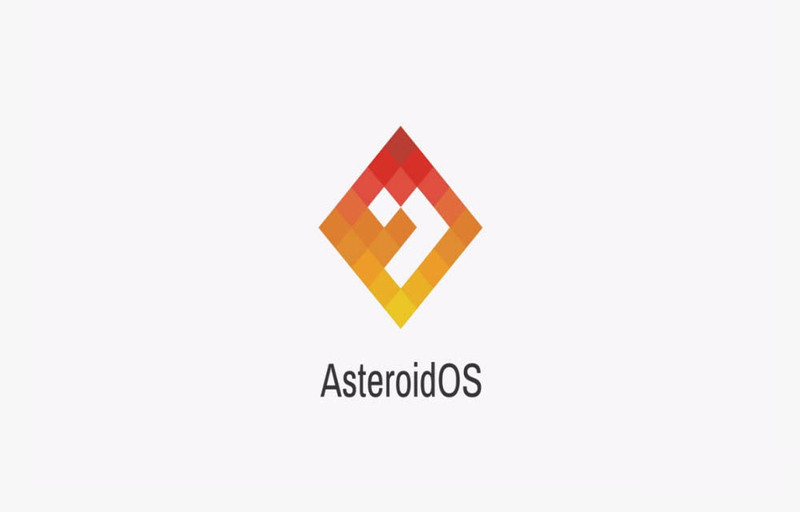 AsteroidOS has been developed and built by Florent Revest who is a French scientist and this is an open-source OS. This OS enables users to access notifications, an alarm clock, a stopwatch, music app remote control, the weather forecast and even a calculator. This is everything you need to have in a smartwatch OS. It is now known that AsteroidOS has been released with version 1.0 available for Google WearOS running devices. As far as AsteroidOS is concerned, it contains 11 watch faces and 42 wallpapers in-built. As for pre-installed apps, you get 7 of them named as Agenda, Alarm Clock, Calculator, Music, Stopwatch, Timer, and Weather. The features that AsteroidOS currently lacks are a direct reply from notifications, tracking your steps as well as a smart assistant such as Google Assistant or Alexa or Siri. One basic feature that this OS misses is the option to quickly check the time by ’tilt to wake’ or ‘always-on’ display. Thus, you need to touch the dial and rotate in order to wake the device up. However, we expect AsteroidOS to improve further In the coming releases as this is just the start. So, stay tuned to know more about AsteroidOS.